If you live in Byron Minnesota and are in need of a roofing contractor give Ryan Roofing a call. We’re one of Byron’s most trusted roofing contractors, having received GAF’s President’s Club Award for roofing contractors the last few years in a row. We’re one of Byron’s only Master Elite contractors, putting us in a category that makes up less than 2% of all roofing contractors in the nation! 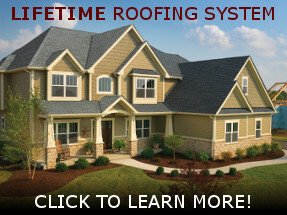 Our customers in Byron love the fact that our roofs come with a lifetime warranty With our company philosophy putting the customer first, you can depend on Ryan Roofing for all your roofing needs. Our Shingles are Made in the U.S.A. If you have any questions concerning your roof please give us a call at 507.216.9206. We offer free in-home estimates to homeowners in Byron, don’t hesitate to contact us.